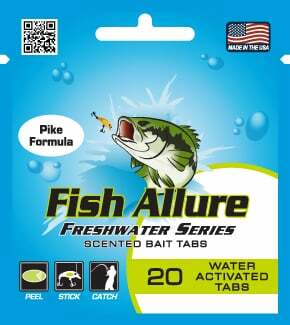 A freshwater formula, the Pike scent attracts these larger fish with our proprietary blend of amino acids and natural enzymes. Apply to any bright colored in-line spinner, topwater, or swimbait for optimal results. 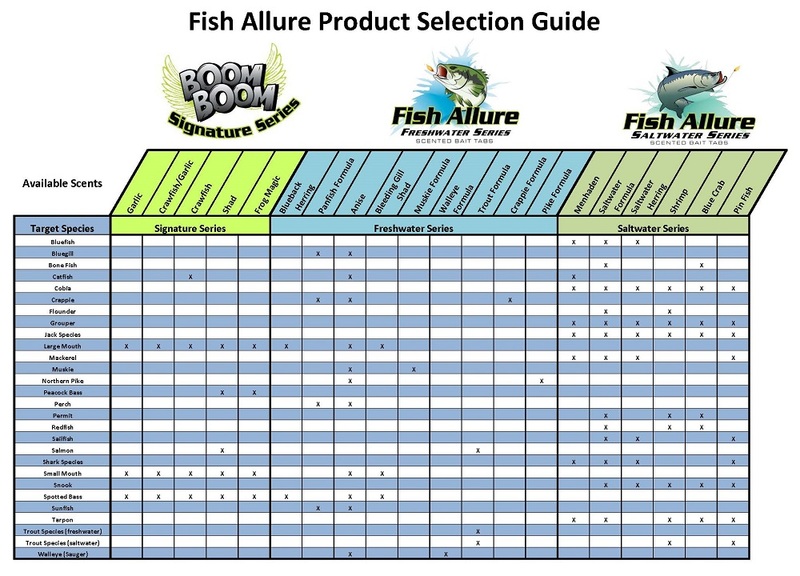 Use the Fish Allure Product Selection Guide to choose the best product for your fishing needs.